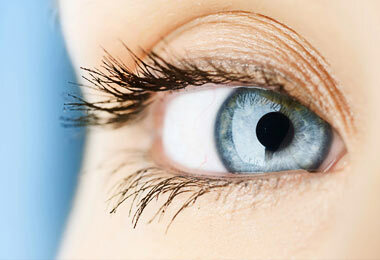 We are dedicated to helping you achieve sharp, clear vision, and maintain good ocular health. 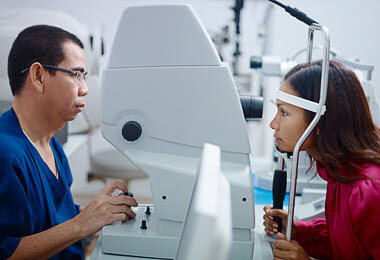 In addition to regular eye exams, we see patients for a host of medical-ocular issues, including diabetic eye disease, glaucoma, cataracts, amblyopia, strabismus, and dry eye syndrome. 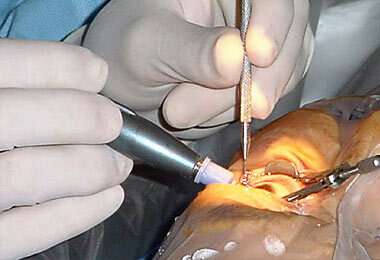 We maintain excellent working relationships with local specialists. 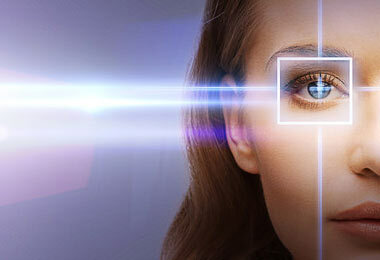 Our office employs the use of some of the latest technology to provide a more precise and individualized eye exam experience while keeping any wait time at a minimum. We passionately believe that good eye health improves quality of life, and that all patients should have access to the comprehensive exams such health requires. We strive to offer advanced, personalized optometric and vision services at affordable prices; provide relevant information and training for patient self-care between exams; and, effectively facilitate referrals to trusted specialists when necessary. We see patients of all ages. We passionately believe that good eye health improves quality of life, and that all patients should have access to the comprehensive exams such health requires. We strive to offer advanced, personalized optometric and vision services at affordable prices; provide relevant information and training for patient self-care between exams; and, effectively facilitate referrals to trusted specialists when necessary. We see patients of all ages. We believe that good eye health improves quality of life, and that all patients should have access to the comprehensive exams such health requires. 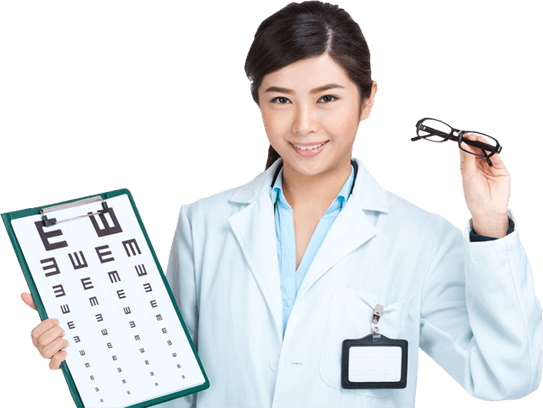 To offer advanced, personalized optometric and vision services at affordable prices; provide relevant information and training for patient self-care between exams; and, effectively facilitate referrals to trusted specialists when necessary. We are now located inside Costco at Kellogg and Webb. (You do not need to have a membership to see us; we are located near the entrance).